As the driving force behind EpiBone, she dons many hats. 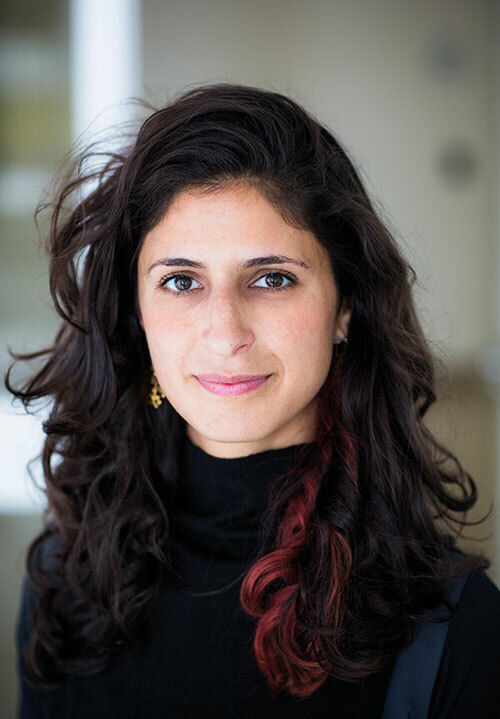 Columbia University postdoctoral researcher and Cooper Union adjunct professor, Nina Tandon is a self-confessed masala chai and gulab jamun fan. Her entrepreneurial drive, she jokes, was born when she started a babysitting business with her siblings while growing up. The New York-based company engineers stem cells to form a personalised bone graft ready for implantation. Their technology is aimed towards constructing and cultivating a superior bone graft that will provide exact defect repair.